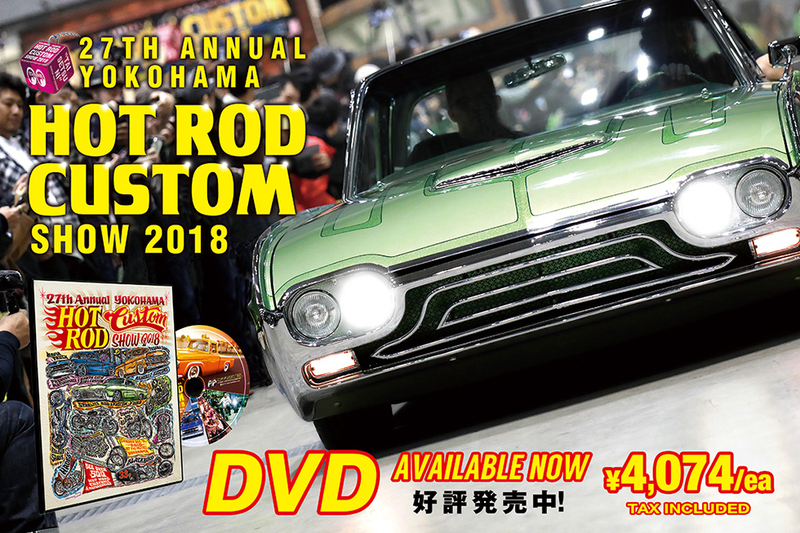 MOON OF JAPAN, INC and MOONEYES will ask for your personal information when we ship items, entry for our host car show and sign up for mail magazine. We will strictly keep your personal information. We consign some business to other company which we have close relationship, so we share your personal information needed for that business to the company. About sharing information, we will manage it properly and protect your privacy. If you wish to, we can delete and make correction to personal information we keep of the person himself. Copyright (C) 2011 MOON OF JAPAN, Inc. All rights reserved.